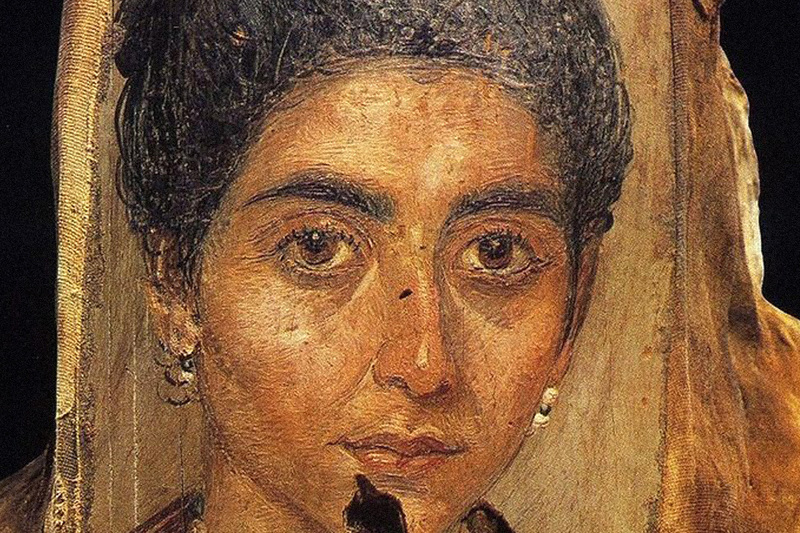 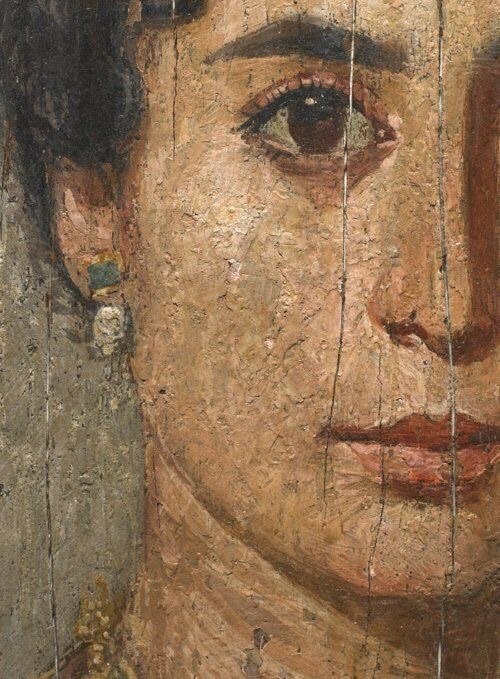 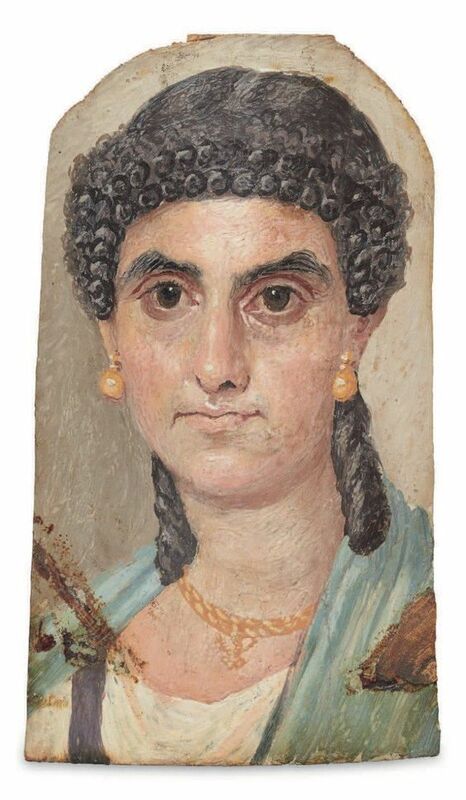 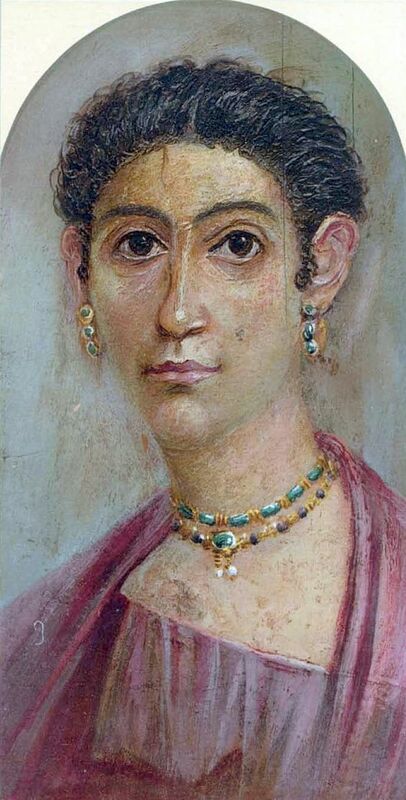 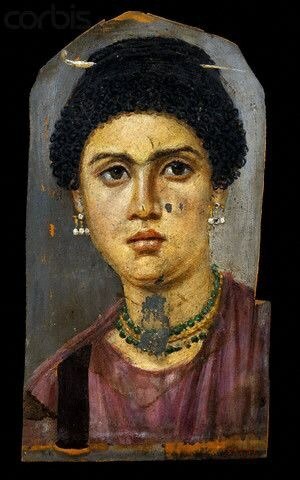 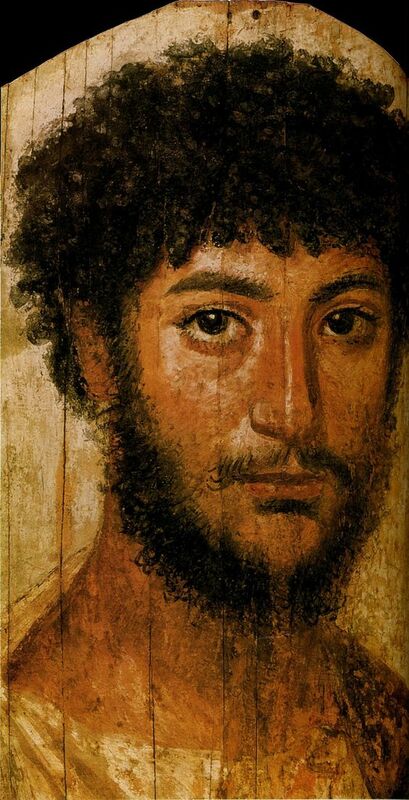 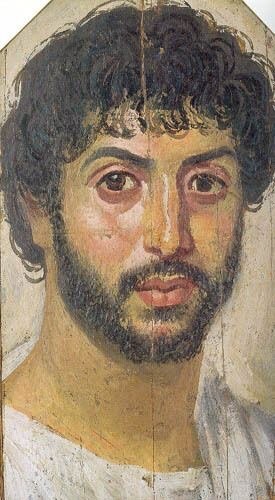 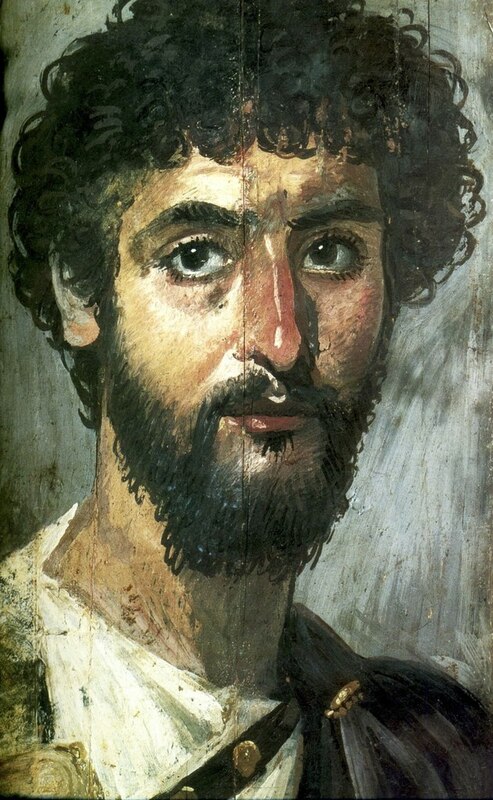 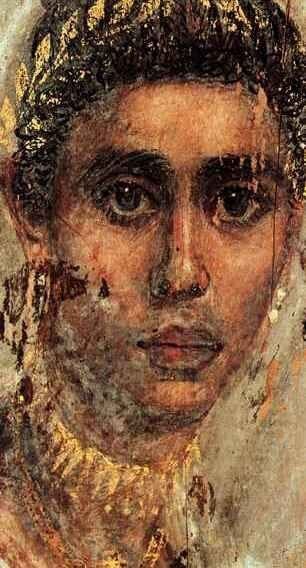 Fayum mummy portraits is the modern term given to a type of naturalistic painted portrait on wooden boards attached to Egyptian mummies from the Coptic period. 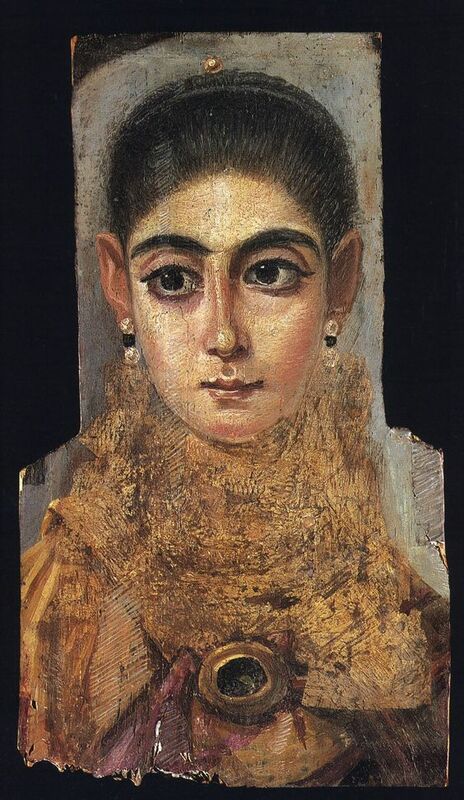 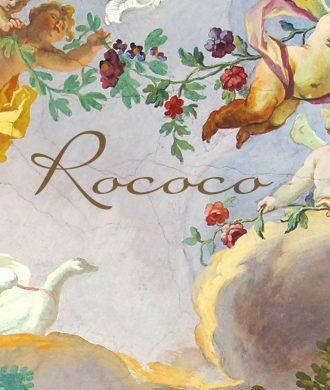 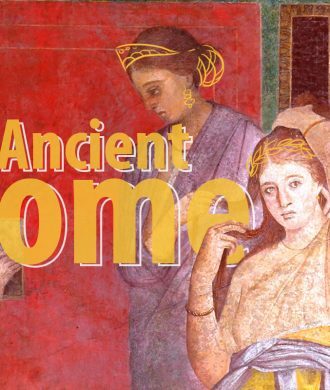 They belong to the tradition of panel painting, one of the most highly regarded forms of art in the Classical world. 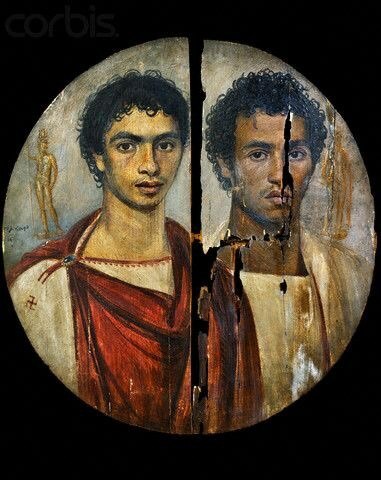 In fact, the Fayum portraits are the only large body of art from that tradition to have survived. 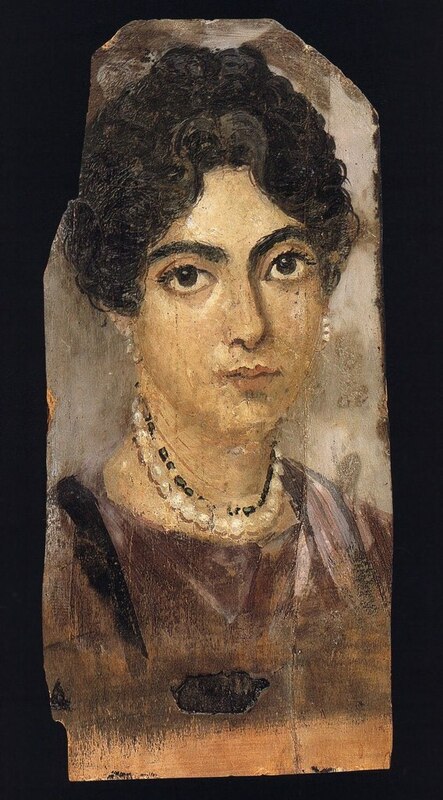 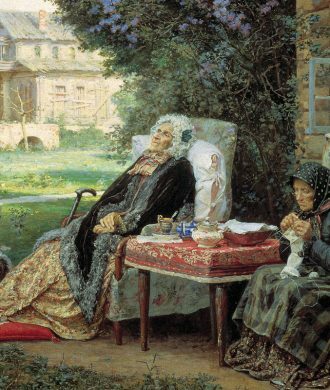 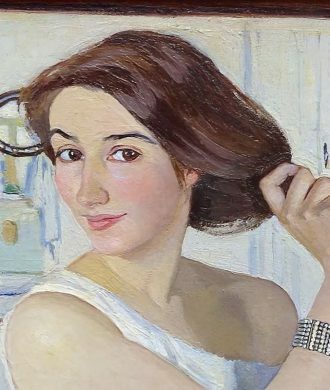 Two groups of portraits can be distinguished by technique: one of encaustic (wax) paintings, the other in tempera. 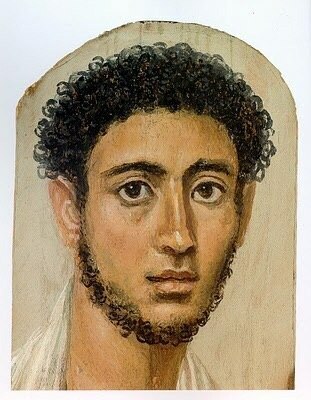 Faiyum mummy portrait of a young man. 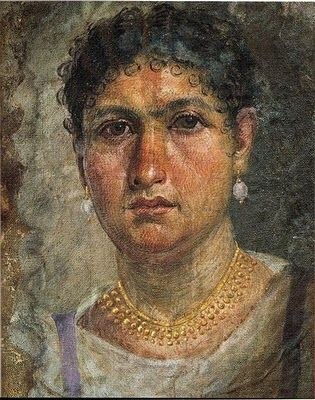 Antikensammlungen Munich.